Don’t just start a dating website, start a dating network empire with the White Label Dating Network Add-On. 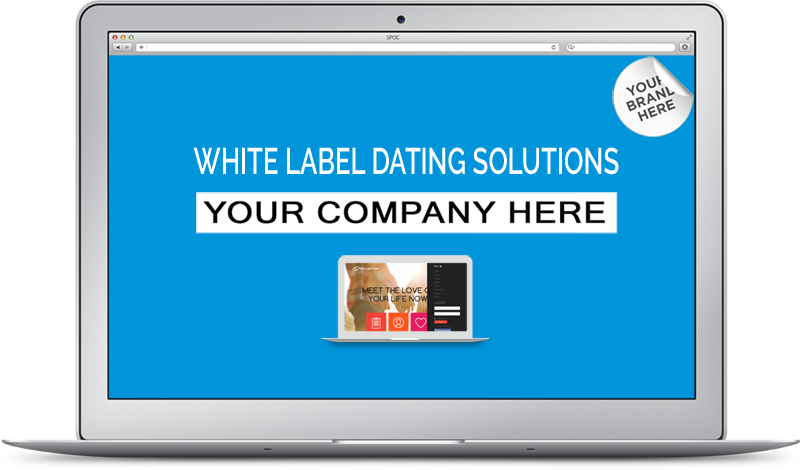 White Label Dating (WLD) is defined as one dating site with the capability of allowing other dating sites to connect to it to share the database of profiles. By adding the WLD Add-On, you turn your existing iCupid dating site into a WLD Dating Network. Dating sites that connect to your dating site via the WLD Add-On will setup their dating site and you approve it. Once you approve their dating site it goes live. The more dating sites that connect to your WLD Network the more money you will make. You’re not confined to just one niche. Sites like DatingFactory or WhiteLabelDating have many niches. The more niches you create the more dating sites you will have and that equals more money. Right now there are only 4 WLD Network providers and together they rake in over 70 million dollars a year. Now is your chance to get a piece of that pie.